A free firmware update makes it easier to use your MarCum® digital flasher to find and catch fish in both shallow and deep water. Unlike most ice-fishing flashers – which just get older with time – MarCum’s LX-6, LX-6s and LX-7 digital sonar units get better over time, thanks to free firmware upgrades such as the one recently released and available at this link. MarCum is the only ice-fishing-centric electronics manufacturer that makes digital units that can be upgraded to add features and improve performance. LX-6, LX-6s and LX-7 owners can install the free firmware updates in a matter of minutes from the comfort of their own homes. MarCum’s firmware upgrades often follow customer feedback. “We get a lot of great suggestions from anglers who spend a lot of time on the ice, and a lot of those ideas are incorporated into our updates,” Holmes says. 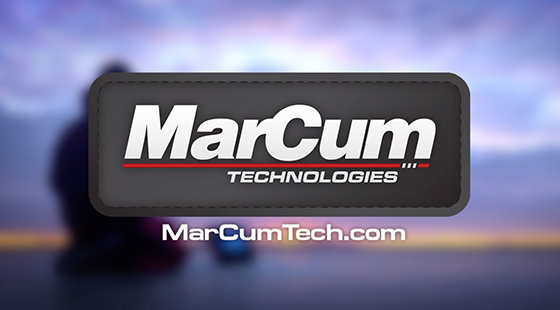 The upgrades are available via download from MarCum’s website, marcumtech.com. The LX-6, LX-6s and LX-7 update requires a PC computer with 2.0 USB port and a 2.0 USB cable. Do not attempt an upgrade without 2.0 port or cable.